I believe we may have posted these before Christmas. Most of them came in just before the holidays. There are many different sizes, colors and patterns. 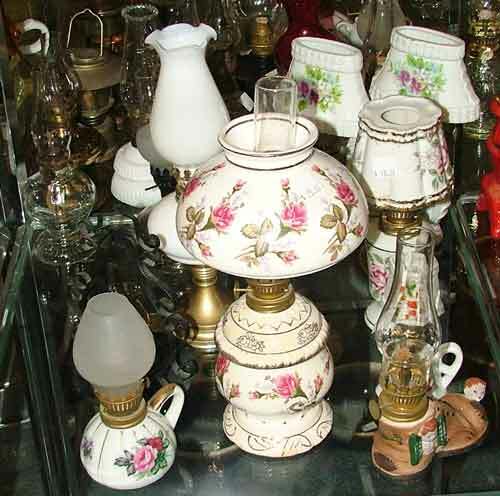 If you’ve ever thought a couple oil lamps would add a touch of warmth and light to your home or get-away cabin/cottage, now is the time to stop by and choose the ones you’d love to have. 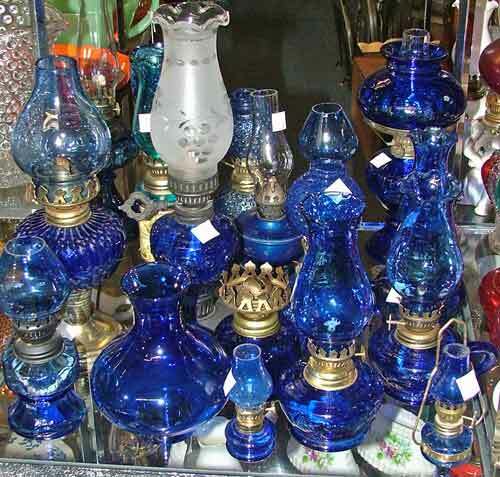 Oil lamps are practical, functional and beautiful. Pick up a couple in case of an electric outage. 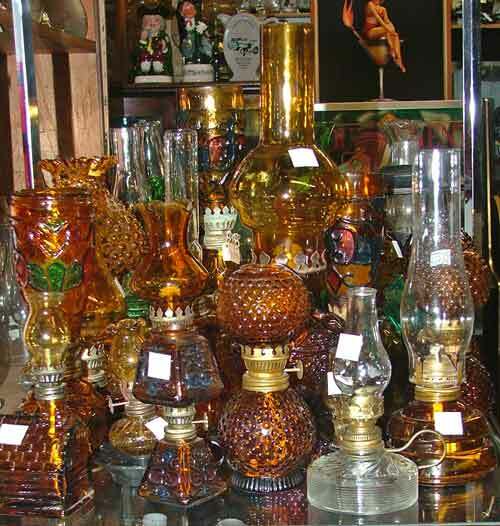 Pick up a few others just for the ‘ambiance’. Beautiful and practical – a perfect combo for any reason. Stop by. We’ll be watching for ya!